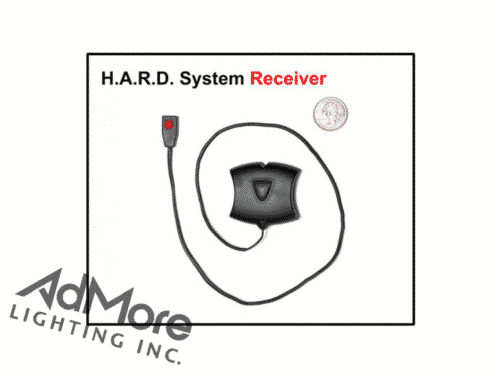 Light Bar Programming Cable (Android, Type "B") - AdMore Lighting Inc. 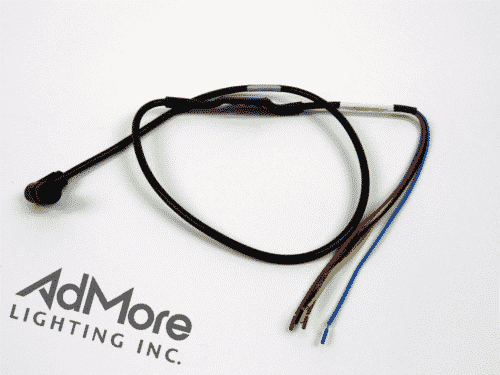 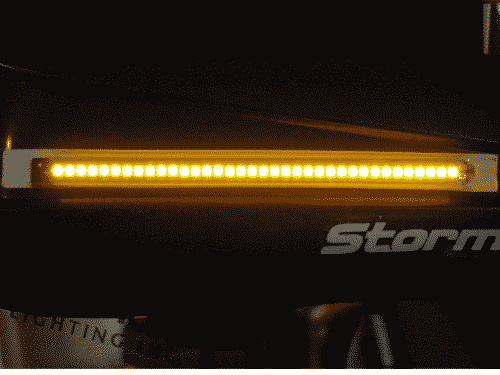 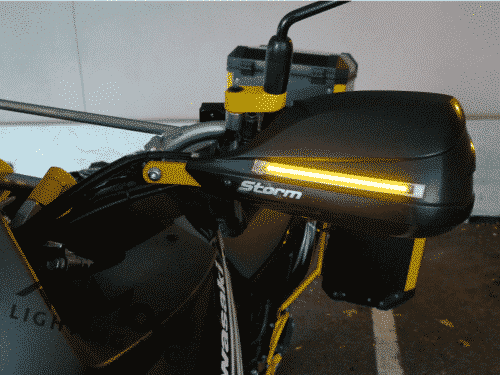 Your AdMore Light Bar with Smart Brake Technology can be programmed using a laptop computer (no extra cable required). 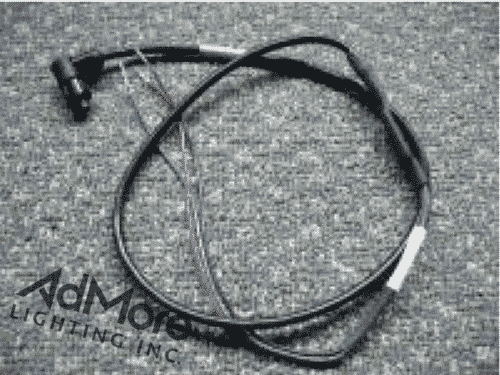 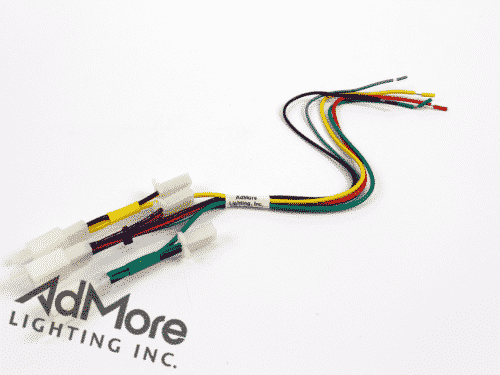 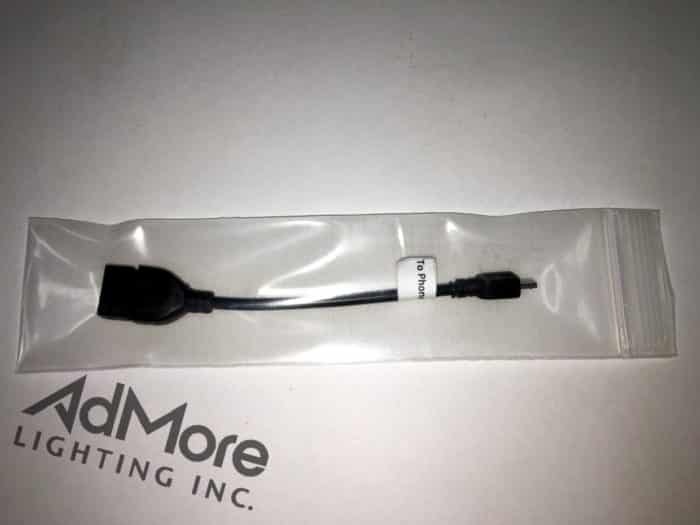 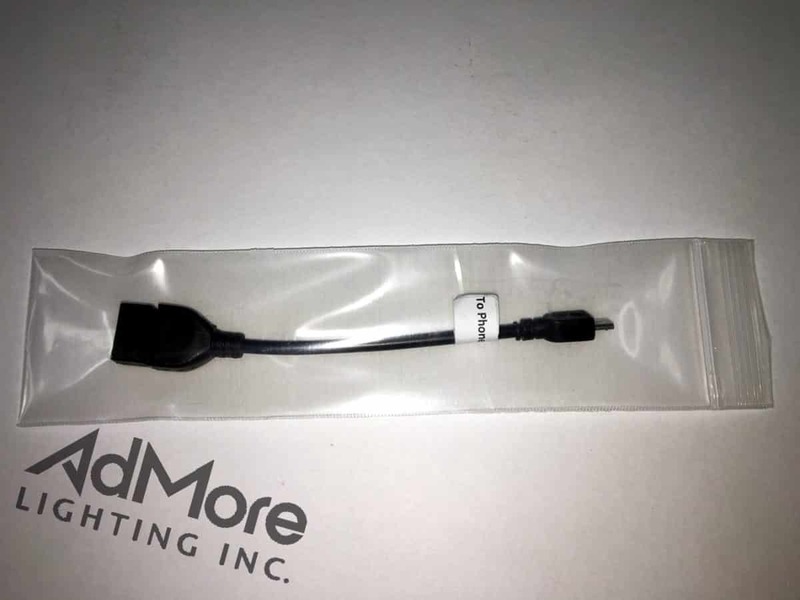 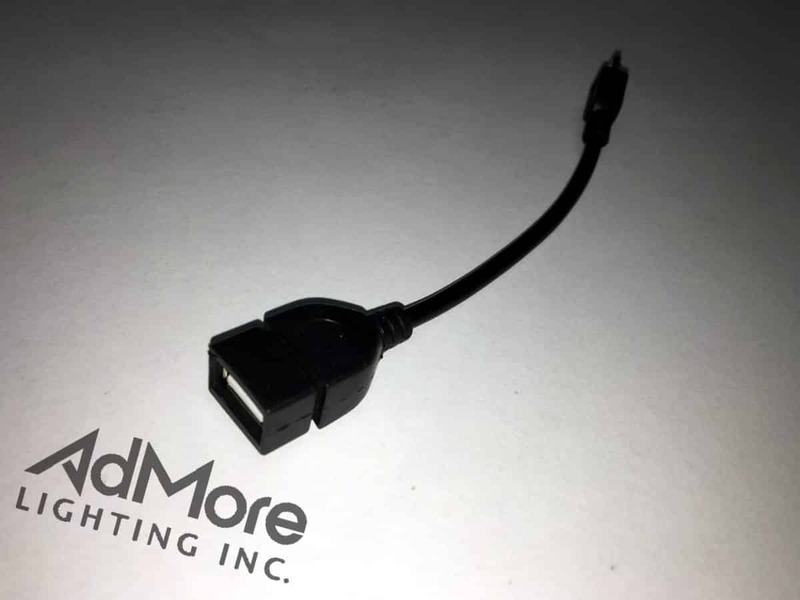 This cable is used to program your AdMore Light Bar with Smart Brake technology using your Android-powered device with USB Type “B” port (USB Type “B” is generally found on older Android devices). 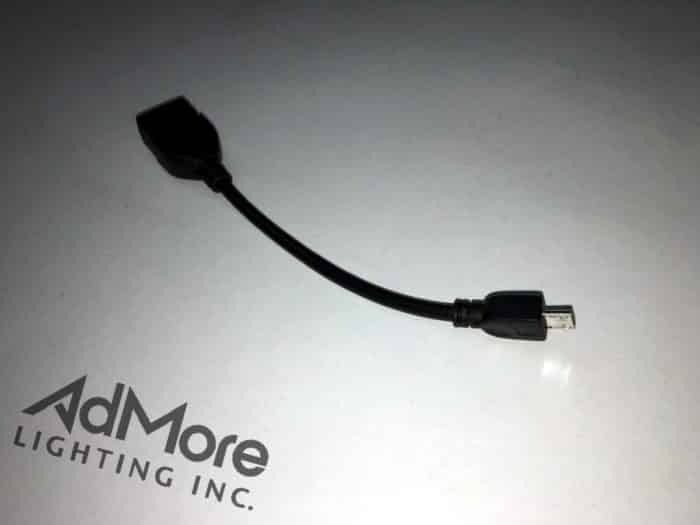 If your Android device has the newer USB Type “C” port, click here for the USB Type “C” programming cable.